Star ratings have been set by Compare Office Spaces either from site visits from our staff or feedback from clients. Value: Functional office with limited facilities. More favored with clients who do not have on site client visits. Professional: Quality offices in a good location with a range of services. 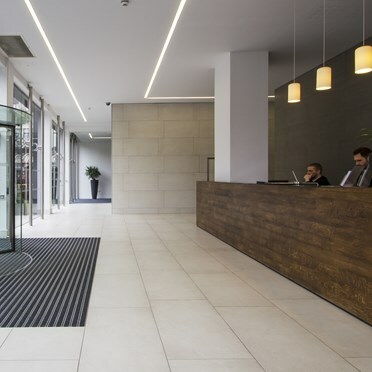 Prestigious: High Quality offices with a range of services and high ratio of staff members to occupiers. Prices quoted have been provided to us by the Business Centres themselves. 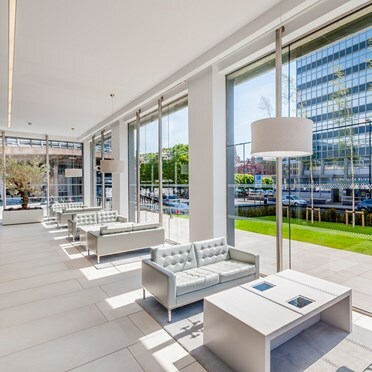 Most Business Centres have put a range of prices as within a building different offices command different rents dependant on level of natural light and the size of office. The prices quoted are based on a price per person per month and this is usually inclusive of rent, business rates, service charge, furniture, electricity, lighting, heating and use of reception. Where no prices are quoted, this has been because the Centre themselves wish to discuss these with the client direct due mainly to variations in price based on quantum discount for a large number of people occupying an office as well as price variations due to length of contract signed. The prices are meant as a guide only and may be subject to fluctuation at any one time due to supply and demand within a building. Should you wish further information on pricing, please feel free to contact the Centre direct whose details will be sent to you by email on completion of the registration process. Alternatively, please call us for free on 0808 1683 459. Originally designed by Leach Rhodes Walker architects and built in 1963, the building was acquired in 1994. 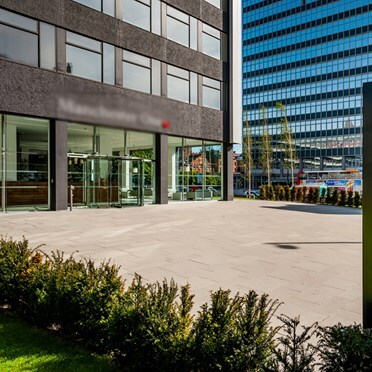 Now, with a new identity, a new external look, a new reception, redesigned communal spaces and completely refurbished office space, the building delivers a brand new experience for customers and visitors alike. 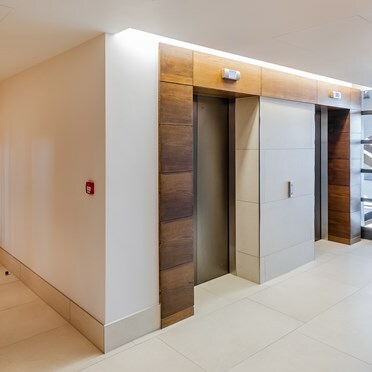 But one thing remains constant â€“ and thatâ€™s the buildings city centre location and proximity to the cityâ€™s amenities and commuter interchanges. Click 'Add' button to add preferred offices to this form. Then simply complete your details below & a member of the team will be in touch.